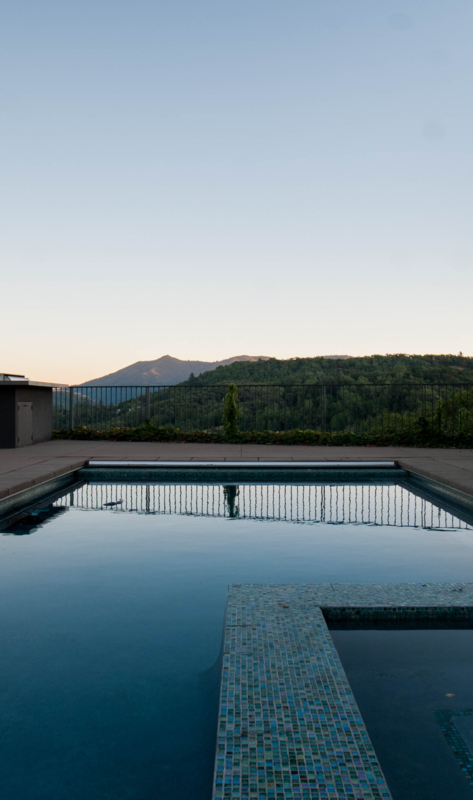 CWD Architects, Inc., is based in San Rafael in Marin County, California. Specializing in residential single-family homes, remodels and additions, she has designed custom homes throughout the San Francisco Bay Area, California and the West Coast. One of the most important given components of a project is the site and all of its inherent characteristics. It is our job to enhance the finest qualities the site has to offer be it the views, the sun’s path, the wind’s direction, its natural features and its inherited surrounding built environment. It is essential to capture the gifts of nature: the sun’s warmth and light, and the wind’s cooling breezes to make the shelter comfortable. Integration and incorporation of the exterior order of the site with the new building is a critical first step toward a successful design. Also critical to good design is the lively interplay of spaces. We use a delicate hand to adeptly arrange a balance and harmony of indoor and outdoor rooms, composing well-proportioned volumes with efficient and comforting flow between all of the spaces. Ever sensitive to the constraints of a project budget, CWD Architects, Inc. works to deliver projects that incorporate environmentally sensitive building materials in an aesthically creative and respectful manner. CWD Architects, Inc. offer quality lighting design incorporated into each project. Whether capturing nature’s light or creating a balanced lighting design using the latest in artificial sources, we know that a well-lit space is absolutely essential to its success. Years of work experience with a premier San Francisco lighting and Theater designer ingrained important lighting concepts as an integral part of CWD/Architects’ expertise.